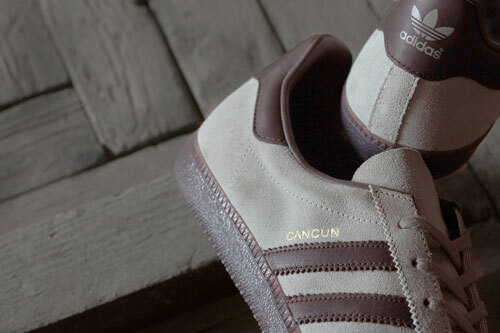 We featured the series a while back, but as these are expected to fly off the shelves this weekend, we thought it might be a good idea to mention that the Adidas Cancun Island Series trainers are now available. Images of said shoe right here. 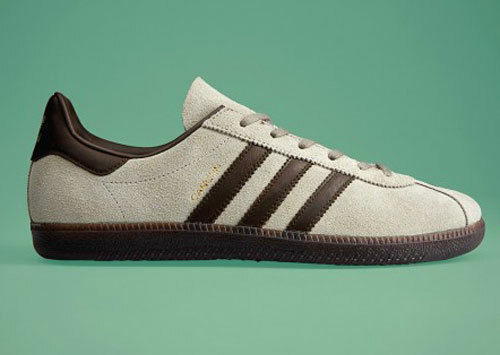 As you might know, this is part of the second drop of Island Series reissues, with the Adidas Jamaica already on the shelves and the Trinidad to follow in October. But it’s the Cancun that seems to be the one getting a lot of people excited. 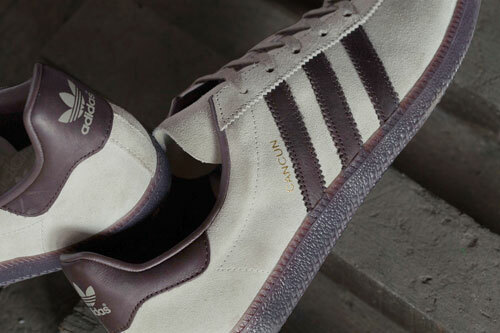 That colourway is described as Sesame and Night Brown, which carries through right to the gum sole. Update: The shoes are available right now. 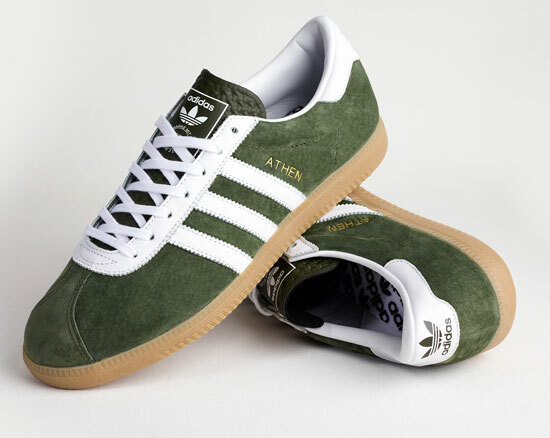 You can buy a pair at End Clothing for £75.